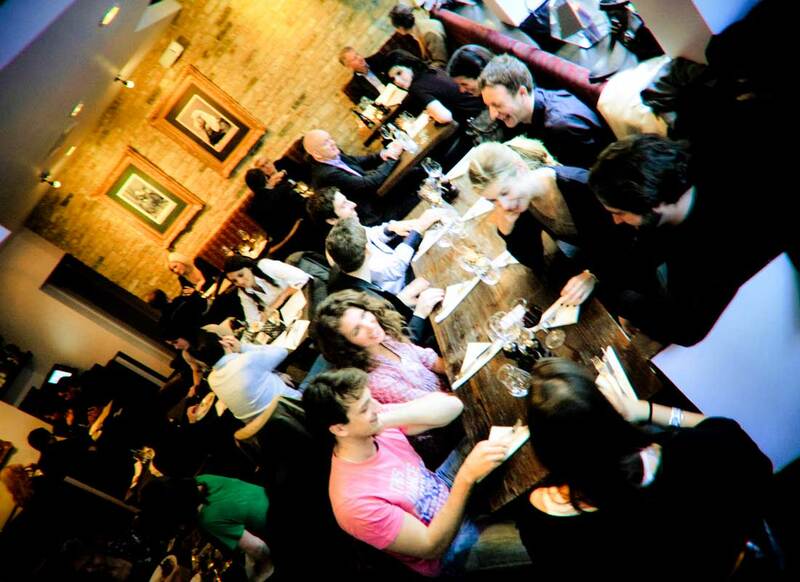 Since we opened in April 2009, we have acquired a reputation as one of London’s best wine bars, and as a focal point of the local dining scene in London’s Notting Hill. In 2010, we were named Newcomer of the Year by Decanter magazine. The bar area is a mixture of high seating and banquettes seating upwards of 40 people, with plenty more space to stand. It’s a friendly and interactive environment to sample some top wines along with tapas-style bar snacks.